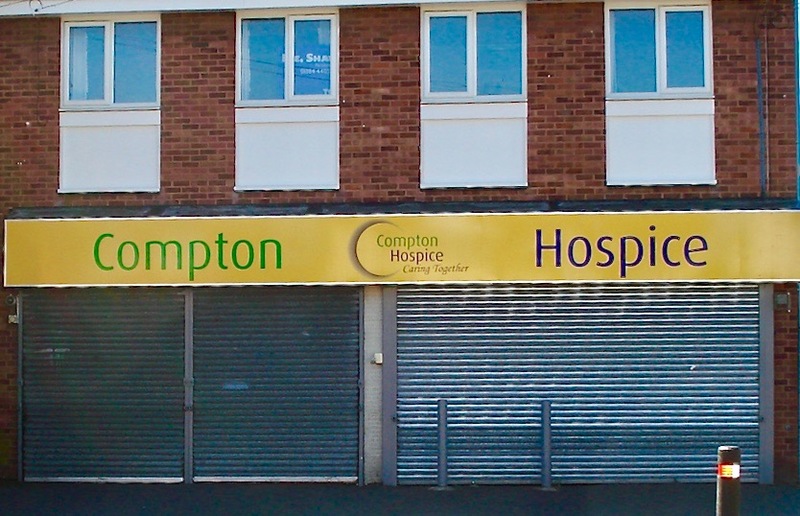 Charity shops have opened in most ‘High Streets’ in towns throughout the country. Th premises shown here were once a greengrocery shop on the corner of Cobden Street and Bridgnorth Road. 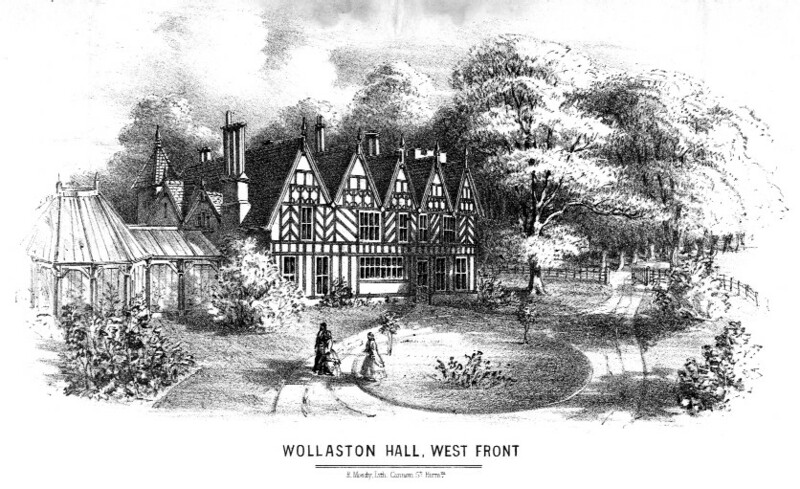 It was opened in the first decade of the 21st century and supports the Compton Hospice in Wolverhampton. In May 2017 the shop moved from the building the corner of Cobden Street to the empty property which had been the Spar shop on the corner of Duncombe Street.